Both are beautiful flies as usual. I like the counter rib on the first one. Is that touch dubbing on the second? I like the tag and the body taper! Looks like you are in business to me! 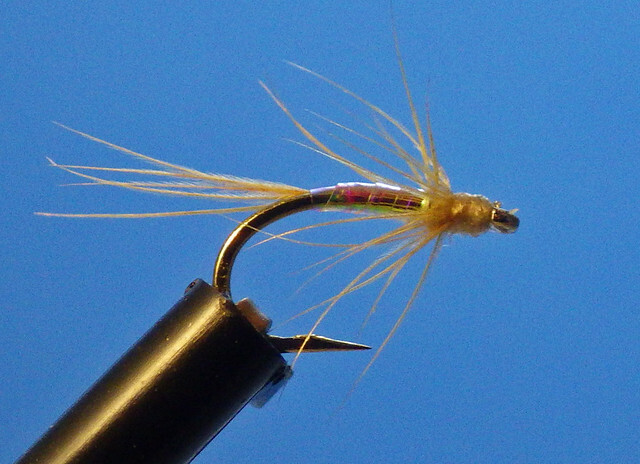 I adjust the dubbing quantity to match the style of body I want to tie, thinner for most mayflies and more robust for some caddis and mayflies like the Drakes.